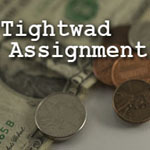 (March 19, 2009)One tightwad tip probably costs you nothing – get yourself organized. Don’t miss payments and have to pay late fees. Don’t overdraft accounts and pay fees. Organizing yourself can prevent these added, and wasteful, expenses. Plan your trips to the ATM so you can go to one that charges no fee. Paying ATM fees is just dumb. There’s a lot of software for organization – but you can get by just fine with a pen and paper. Those are cheap. 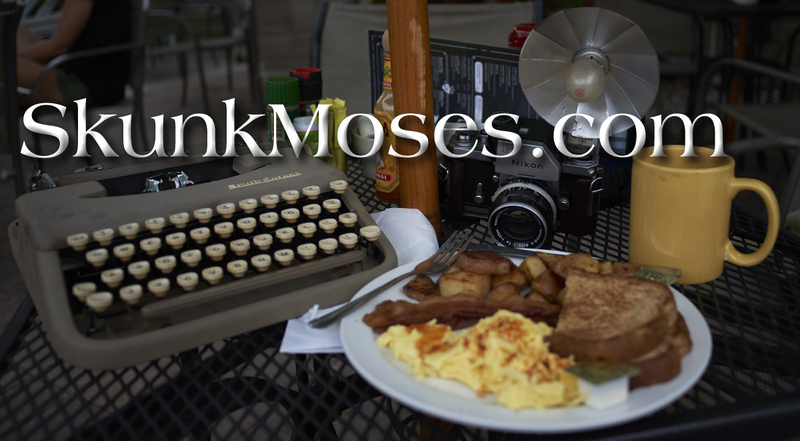 Get going – get organized.